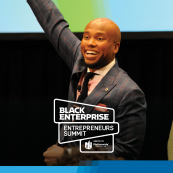 I had the privilege of attending the 12th annual Black Enterprise Women of Power Summit as a BE Contributor with behind-the-scenes access to one of the most incredible conferences I’ve ever attended. 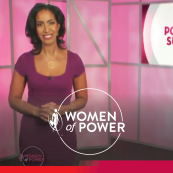 Seriously, the Women of Power Summit was the Super Bowl of career conferences–an abundance of corporate and entrepreneurial powerhouse women who are changing the game. 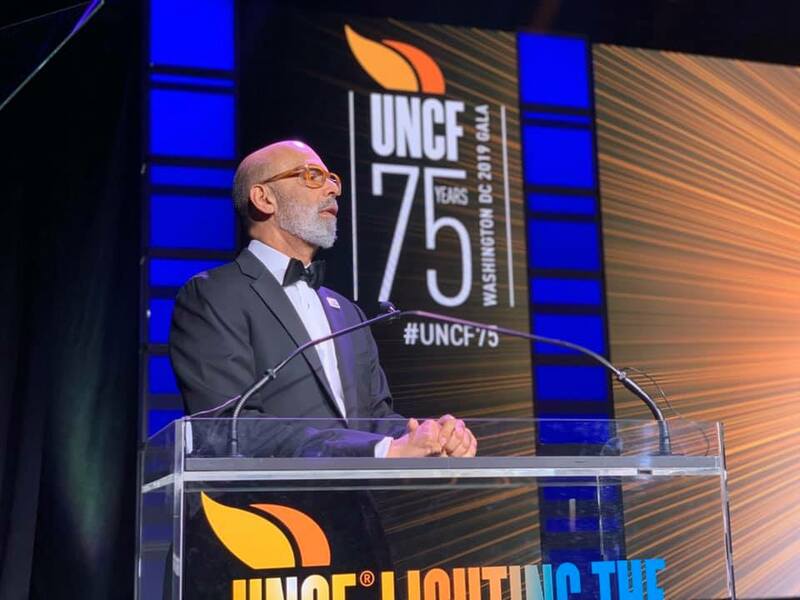 From awards ceremonies honoring living legends like Phylicia Rashad, Shirley Caesar, Ursula Burns, and Marcia Ann Gillespie to intimate fireside chats with pop culture critic and New York Times best-selling author, Luvvie Ajayi, and career conversations with author Tiffany Dufu, to sister girl sessions with Apple rock-star executive, Bozoma Saint John and Teen Vogue editor Elaine Welteroth–oh, and dance lesson with BeyoncÃ©’s dance captains–this conference was e-ve-ry-thing! Before I get carried away reliving the moments, let’s get into these top career takeaways from the weekend. 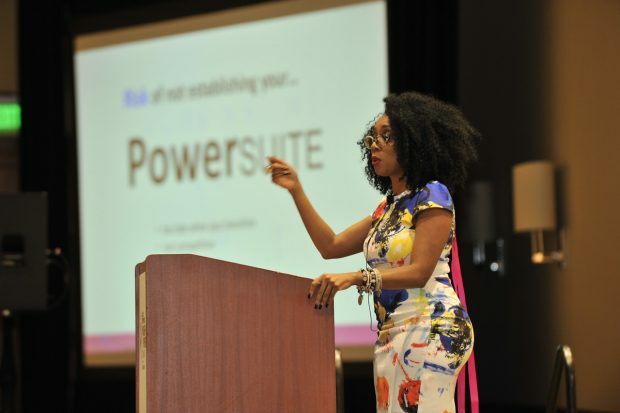 Certified coach and empowerment speaker Dee Marshall kicked off the weekend by empowering attendees with the secret to ‘up level’ their careers and extend their reach–identifying their ‘power suite’–”a group of like-minded, advancing professionals who are mutual contributors to each other’s careers. 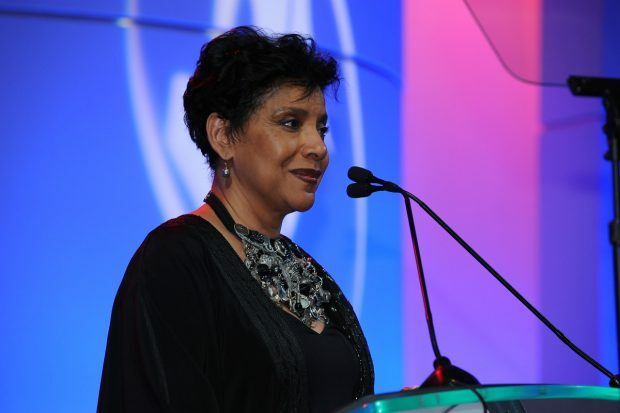 Not to quote Hamlet, but to channel Legacy Award recipient, Phylicia Rashad who shared that the key to her success has been knowing herself and staying true to who she innately is, in other words–do not search for accolades, just do the work. 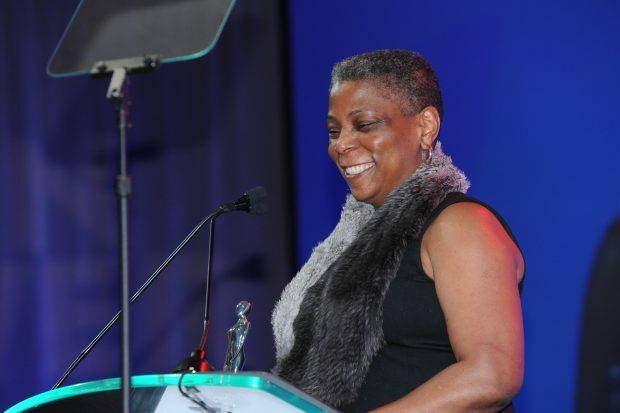 Who knew that my power suite partner’s bio break would turn into a career high for me; her trip to the restroom put me squarely in the path of my career idol, Ursula Burns, the first African American female CEO of a Fortune 500 company (Xerox). You know you’ve picked the right partner when the universe conspires with her to make your dreams come true. My point is . 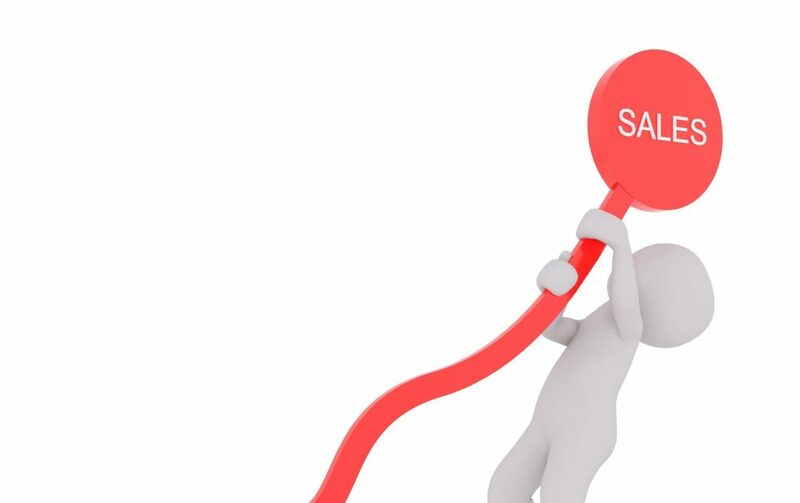 . . check out the attendee list, plan who you want to connect with, and put yourself in the path of your plan and for heaven’s sake, INTRODUCE YOURSELF! 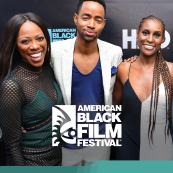 Boz Saint John and Elaine Welteroth talked intimately about the power of sisterhood at the top. 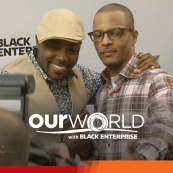 Both shared candid ways they’ve supported each other since acquiring top roles at Apple and Teen Vogue and how they both have used their platform to demonstrate that being your authentic self is possible all while influencing change. 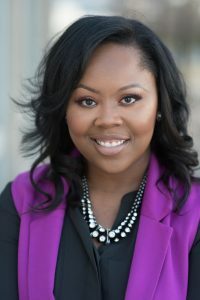 Saint John shared intimately about how early on in her career she attempted to assimilate into what she thought was the corporate image of a leader, but in the end, she discovered that people responded the same even when she showed up with out-of-the-box attire, big hair, and brazen professional courage. 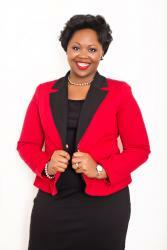 She encouraged women not to shrink from who you are. She also shared how she sought out Elaine after her promotion was announced to provide similar lessons learned because she genuinely wanted her to succeed. Welteroth shared that largely because of women like Boz and her powerful circle, as well as women across the globe, she doesn’t take her responsibility as the first black female editor of Teen Vogue lightly. So the moral is, other successful women aren’t your competition, in fact, many are rooting for you. 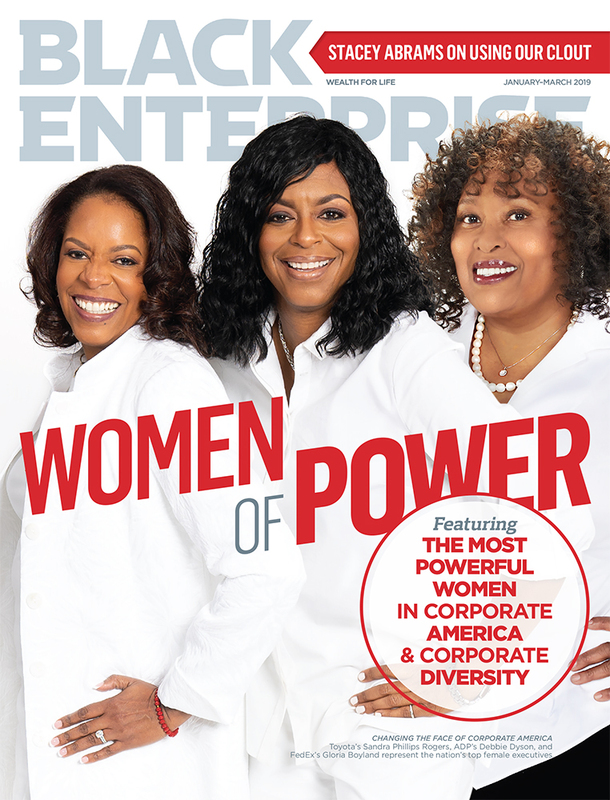 Remember to stay connected to women who align to your core values and career pace … there is room for everyone to win at the TOP! Branch out. Attend the scheduled social events. 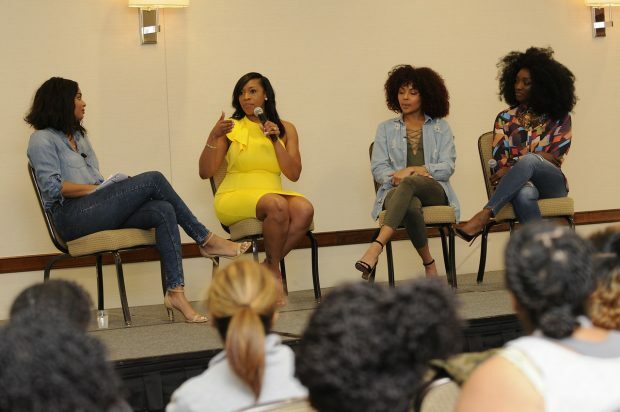 And maybe sit in on sessions you wouldn’t normally attend like the Get in Formation panel that was moderated by TV personality Alesha Renee featuring Allusions by A. Lekay designer, Altrichia Cook and BeyoncÃ©’s dance captains Ashley Everett and Denee Baptiste. These ladies didn’t hold back on sharing secrets for staying physically fit on the go and mentally fit by celebrating the accomplishments of one another; to empower and not envy. Black girl magic was served in Phoenix! 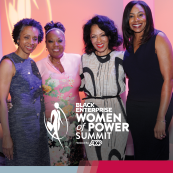 Make sure to mark your calendar now for the 2018 Black Enterprise Women of Power Summit at Walt Disney Resorts in Orlando, Florida– I’m sure sisters will be serving magic AND sunshine!